The complex offers 134 double rooms, 10 superior rooms, 8 studios and 5 suites. Guests can also use the indoor pool, restaurant, conference rooms, spa with jacuzzi, sauna, fitness and massage center. 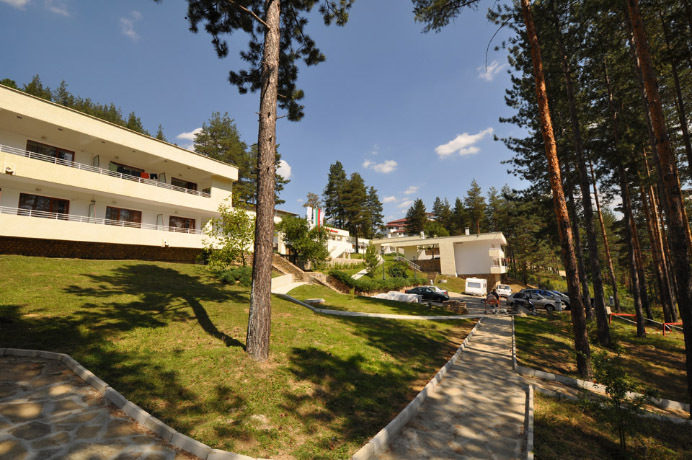 Park Hotel Panorama is located on one of the hills of the town of Tryavna, with splendid view of the town and the ridge of the Balkan mountain. PARK HOTEL PANORAMA has about 145 beds available. Each room has a separate bathroom, cable TV, wireless internet, air conditioning, balcony, free parking. Calmness, quietness, clean mountain air, incredible panoramic views of the city and the mountains, combined with individual style, pleasant atmosphere and professionalism. 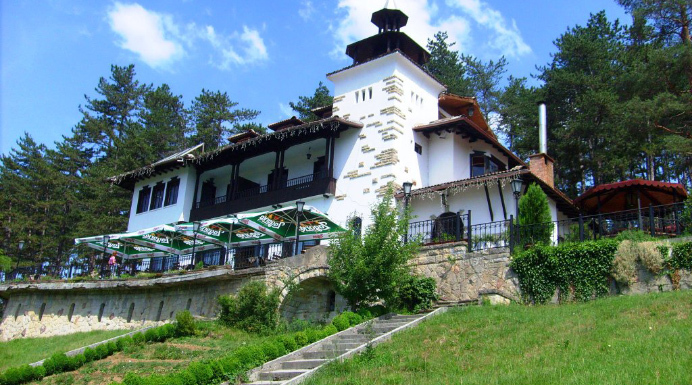 All this can be found in Complex Brashlyan, located in the pine forest and yet within the boundaries of Tryavna. The complex has 12 single-family houses, 7 rooms and suites, restaurant and conference room and 8 additional rooms in hotel Plavis where, additionally, you can take advantage of the gym and massage center.